The City of Beaverton is located 7 miles west of Portland, is only an hour from the coast and is a fantastic area. 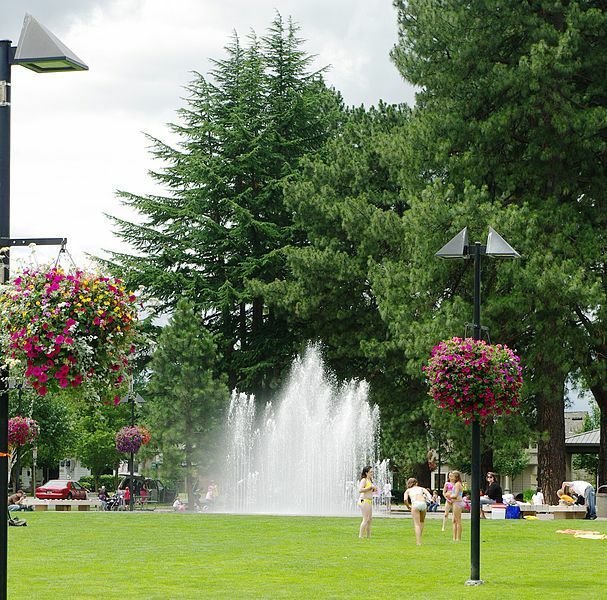 Beaverton was voted one of the most environmentally friendly (greenest) cities in the country. With great schools, close proximity to Portland and two of Portland’s major freeways, Beaverton is a great choice for your next home purchase. Acres of parks, hiking trails, bike trails and forest like setting surrounds this area of beautiful homes. Big business also adds to Beaverton’s desirability as Nike, Tektronix and Intel are all minutes away. Due to this Beaverton is known as the “Silicon Forrest”. The MAX rail line goes thru Beaverton making it an easy access point to Downtown Portland.